Hello and welcome to my stop on the Sunday Street Team blog tour for LIARS AND LOSERS LIKE US by Ami Allen-Vath! 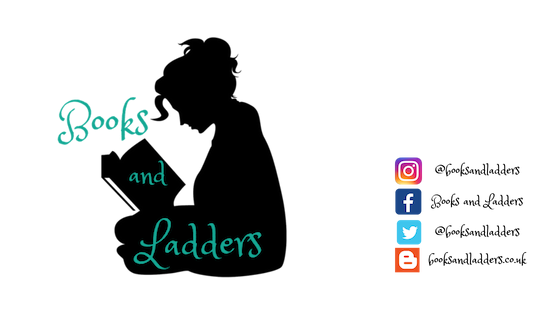 I really enjoyed this one, so be sure to check out my review and keep scrolling for a giveaway! This was a really good read. Allen-Vath can WRITE, that's for sure. And she does so in a way that not only feels realistic but tells the story in a way that you want to read it. I thought this was a story that NEEDED to be told, NEEDED to be heard, and, most importantly, NEEDS to be read by all. Especially those who feel as if they don't quite fit in or belong anywhere. Bree is a champion for every teenage girl who floats between social groups and is trying to do the right thing for herself while not hurting others in the process. Bree was so well developed and I loved her entire character. She had some flaws but she knew that and was trying to be the best version of herself that she could be. I liked her relationship with her mom and her friends. I thought she felt really real -- and she was someone I would have wanted to be friends with in high school. Actually, she reminded me a lot of me in high school. There were some pacing things I wasn't a fan of, as I thought part of it dragged a little bit around 30% of the novel. I thought that there was a bit too much of the build up to Sean asking Bree to Prom and that it could have been a bit more condensed as it seemed like we were getting the same sort of setting over and over again. However, this didn't take away from my overall enjoyment of the story. The other thing was that there were some characterizations that left a bit of a bad taste in my mouth when it came to how Bree described other girls (and while it was realistic, it was still a little eh). I liked that I went into this expecting a light-hearted contemporary novel but that Allen-Vath gave us something so much more than that. I think the change was one that everyone needs to read. It is nice to have a light, fluffy contemporary novel, but it is also great to have something that has a bit more to it than that. And if nothing else, reading the last 10% made the whole book worth it. 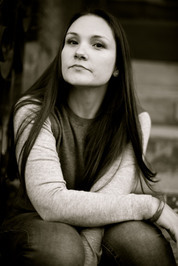 Ami Allen-Vath is a YA author living and writing along the shores of New Jersey. She loves great and terrible TV, ice cream, books, and vacations. Ami loathes cilantro, live birds, and when guys do cartoon impressions. 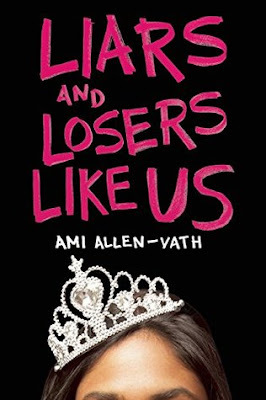 Liars and Losers Like Us is her first novel. I'm glad you liked this book! I have been looking forward to this book so hopefully I'll enjoy it as much as you did. Lovely review, Jamie!